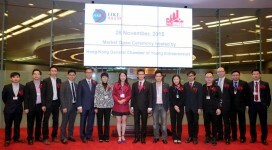 Thank you for all the members’ support on yesterday’s event at HKEx. Everybody enjoy the event very much. See you all in next time.